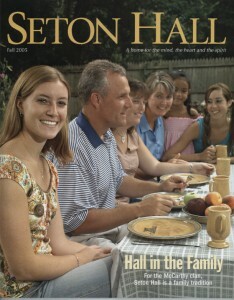 Seton Hall runs in the family for the McCarthy clan. Ten members of three generations have attended. 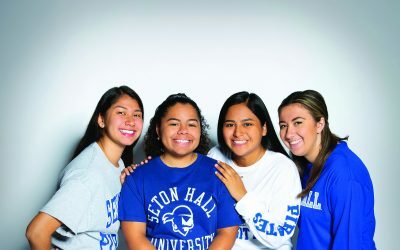 The University began celebrating Seton Hall’s dynamic 150 years on October 1. In this issue, learn about the early years: 1853 to 1897. 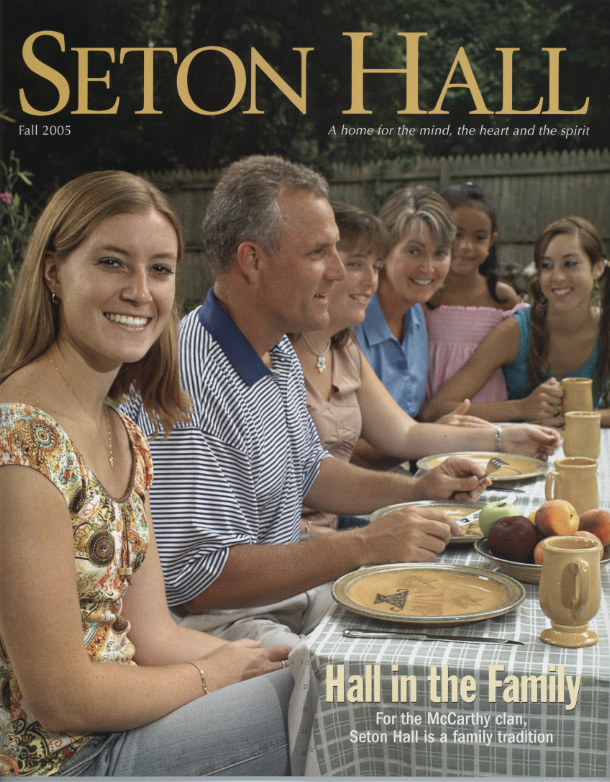 Seton Hall Magazine is published by the Department of Public Relations and Marketing in the Division of University Advancement. 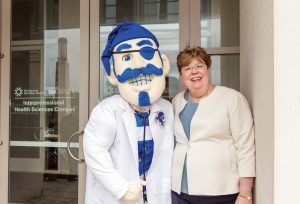 Last month, I had the pleasure of formally dedicating our new Interprofessional Health Sciences (IHS) campus in Nutley and Clifton, New Jersey.